MANILA, Philippines – The historic bells of Balangiga are now set to return to its rightful home in Samar as confirmed by US embassy in Manila on Saturday. The three bells were taken as war trophies by the US soldiers back in 1901. When President Rodrigo Duterte took to office, one of the administration's constant demands to United States was the return of the Balangiga Bells. 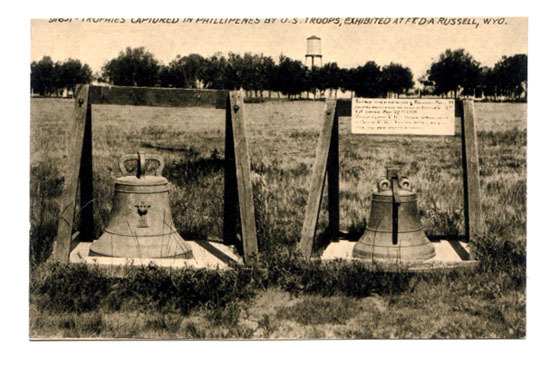 The possible return of the Balangiga Bells is seen as a historic “healing” for the wounds made during the Philippine-American war. 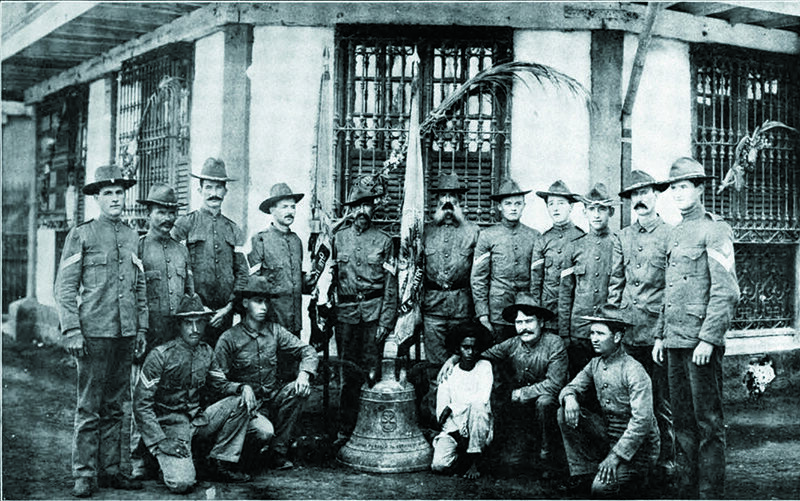 Back in September 1901, while some US military men were having breakfast, the bells of a village in Balangiga rung. It was a signal of an attack by a group of Filipino militants to Company C of the 9th U.S. Infantry Regiment. The ambush resulted to the death of 48 US soldiers, including their commander. In retaliation, General Jacob H. Smith ordered, “any Filipino male above ten years of age capable of bearing arms be shot.” They then burned down the Catholic town church and looted the three bells which they took back to the US.